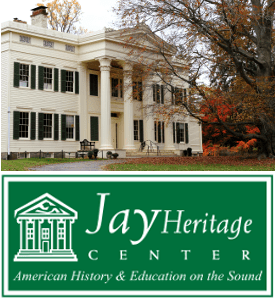 Maury Thompson will speak about Hughes and his regional connections, and will show a segment from a documentary in progress about Hughes and the Adirondacks on Friday, April 12 at 7 pm at the Ticonderoga Historical Society, 6 Moses Circle, Ticonderoga. 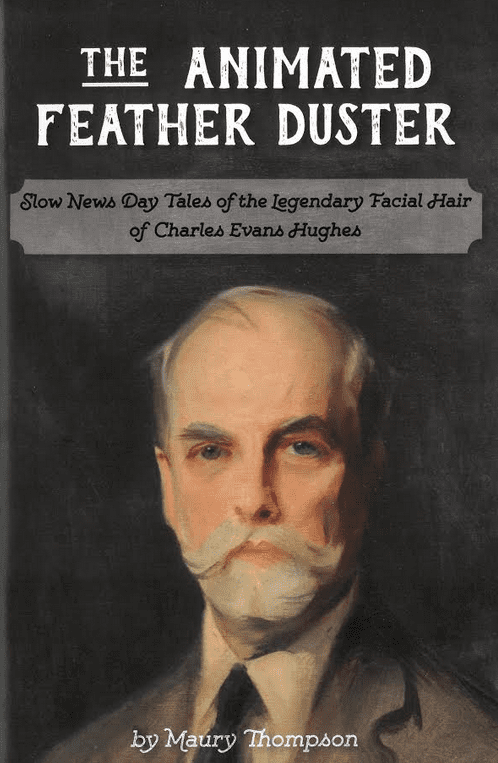 Thompson is the author of The Animated Feather Duster: Slow News Day Tales of the Legendary Facial Hair of Charles Evans Hughes. The book chronicles the career of Hughes through historic newspaper and magazine reporting about his trademark whiskers. It was publisher William Randolph Hearst who referred to Hughes as “The Animated Feather Duster,” a nickname that would stick with him throughout his life. Thompson was a reporter for the Post-Star of Glens Falls for 21 years, retiring in 2017 to pursue an “encore career” as an historian of politics, labor organizing and media in New York’s North Country. 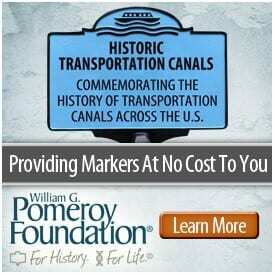 Reservations are not necessary to attend the free program, but seats may be reserved by calling (518) 585-7868 or via e-mail to tihistory@bridgepoint1com. Refreshments will be served.